Capacity management refers to the management of an organization’s resource limits, which may include office and manufacturing spaces, inventory, labor force and raw materials among others. In addition, capacity management measures the capacity of a company’s processes such as marketing and product development. It also looks at what restraints may be placed on capacity if the various organizational resources are combined. The companies which manage to successfully integrate capacity management do so in order to ensure that they have adequate capacity to be able to handle their current and future business needs and those of their customers in a cost-effective and efficient manner. Capacity management needs organizations to thoroughly understand how business demand affects the demand for their services, as well as how service demand affects the demands made on different components. Lean, which is a methodology that ensures the reduction or elimination of waste, is one of the methods used by organizations in capacity management. 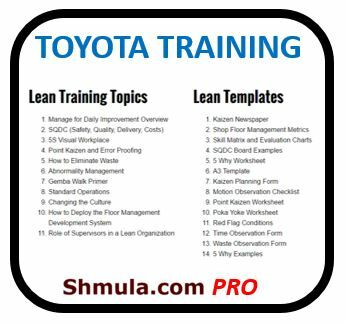 The principles of lean are often used to isolate underutilized resources so that they may be eliminated from an organization’s processes. 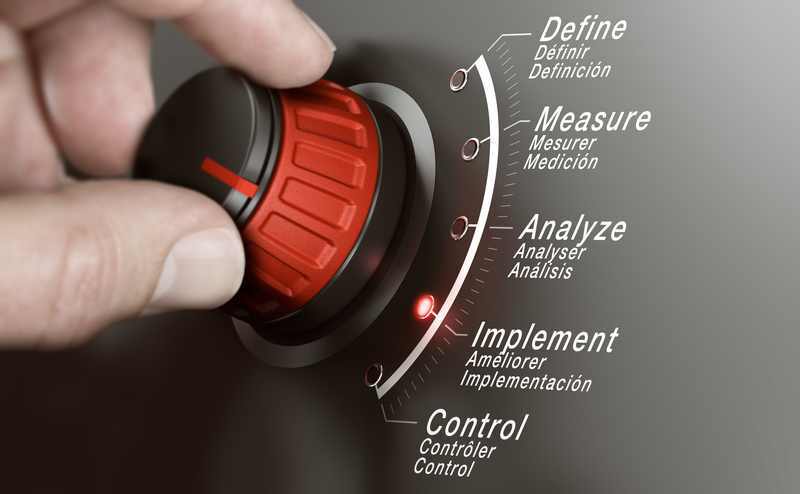 Lean’s DMAIC (Define, Measure, Analyze, Improve and Control) is a data-driven cycle for process improvement that has been designed for application in a variety of business scenarios in order to find inefficiencies or flaws – especially those that result in defective output – in order to combat them. It is also a system through which capacity management efforts can identify projects which should be improved. 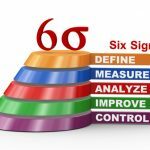 Once projects have been identified, then the process improvement team can use the DMAIC cycle to refine the projects further in order to deliver sustainable and quantifiable results. What is the service level agreement or demand? Start by defining what performance or output is required by isolating the expectations and requirements of various stakeholders in the organizational process, including what is termed the ‘Voice of the Customer.’ You can achieve this by carrying out interviews or conducting surveys. What is the current process capacity? A process capacity is defined by its ability to not only meet demand, but also to deliver what is expected on a consistent basis. Measurement involves carrying out an assessment of current process performance and the output each resource produces. The historical production numbers, employee overtime data and cycle times are examples of key inputs that can be measured. What are the causes of overutilization and underutilization within the process? In this step, performance gaps between current production and targets are identified, alongside sources of waste and priority improvement areas. 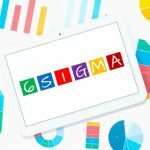 This requires the organization’s teams to understand how key process variables and performance are related, through the use of statistical and analytic tools. Value Stream Mapping outlines a sequence of value-added actions which provide the expected results to the customer. What potential exists for the process if it is improved by eliminating waste? Organizations need to work to identify, test and implement the solutions that resolve problems within priority sources of waste, in order to make the processes more robust and ensure that all resources are exploited to their full capacity. The result is that value will flow steadily from each step of the process to the next without waiting, interruptions or bottlenecks. How can productivity gains be sustained to ensure that there is continuous improvement? The effectiveness of the solutions brought forward can be ensured through the implementation of a control plan which updates the data from organizational processes. In this step, improvements are reviewed, verified and validated to avoid regressions. It also involves institutionalization of best practices and offering recognition of the progress that teams make. 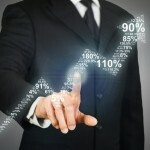 Capacity management is an important part of corporate strategy. 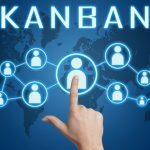 With many businesses striving to perfect this function, the lean methodology offers a roadmap toward successful management of organizational capacity. 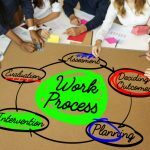 Once transformations start, people within the organization will quickly realize that the quest to eliminate waste is a boundless and continuous journey toward achieving operational excellence.